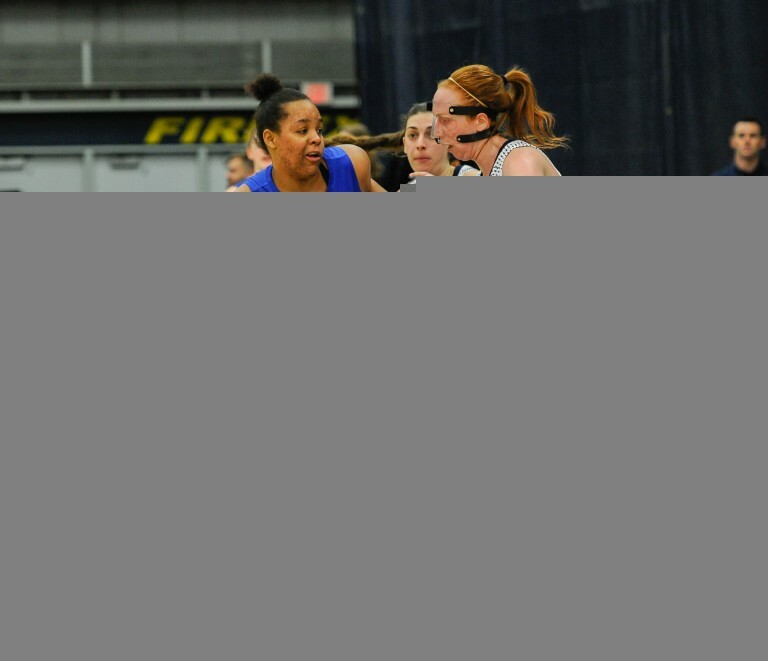 The Lakehead women’s basketball team lost to the No. 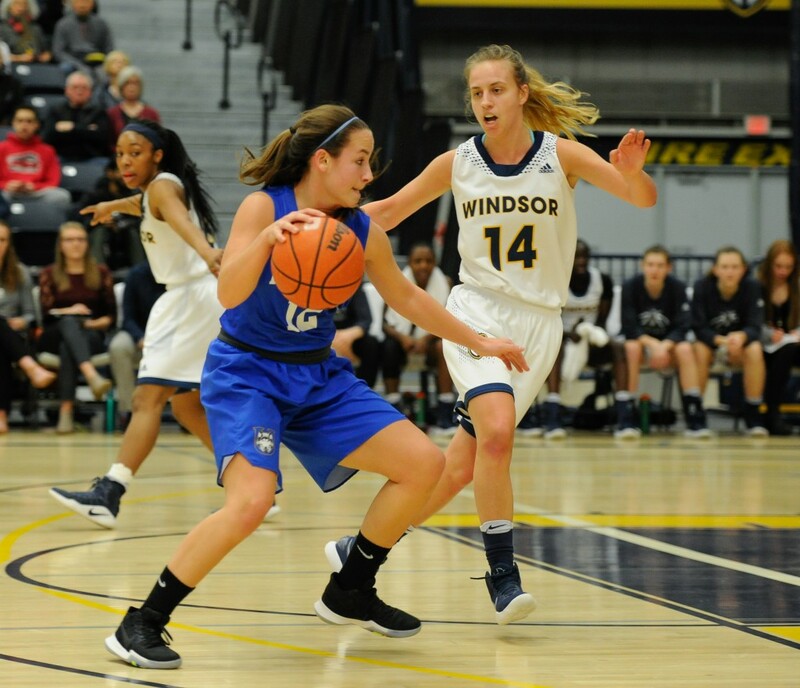 8 Windsor Lancer tonight 66-54 in the OUA quarterfinals at the St. Denis Centre. The Thunderwolves held an 18-17 lead after the first ten minutes and after a strong defensive effort by the Lancers in the second, the Wolves trailed 39-31 at the half. The Thunderwolves executed a solid offence in the third, going 45 percent from the field. In the fourth, the Lancers got their shot back as they began to re-open the gap from the Thunderwolves and advanced on for the win 66-54. Leashja Grant had a double-double leading all players with 18 points, 14 rebounds. Nikki Ylagan hit 3 threes and Lily Gruber-Schulz, Bridget O’Reilly and Tiffany Reynolds each had 6 points. This concludes the Thunderwolves 2017-18 season.